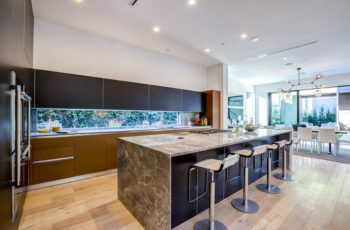 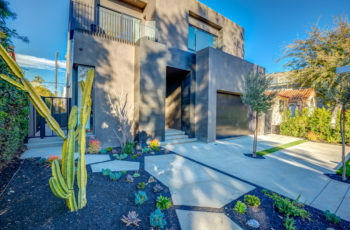 Beverly Grove Spectacular Contemporary 5 bed 4.5 baths. 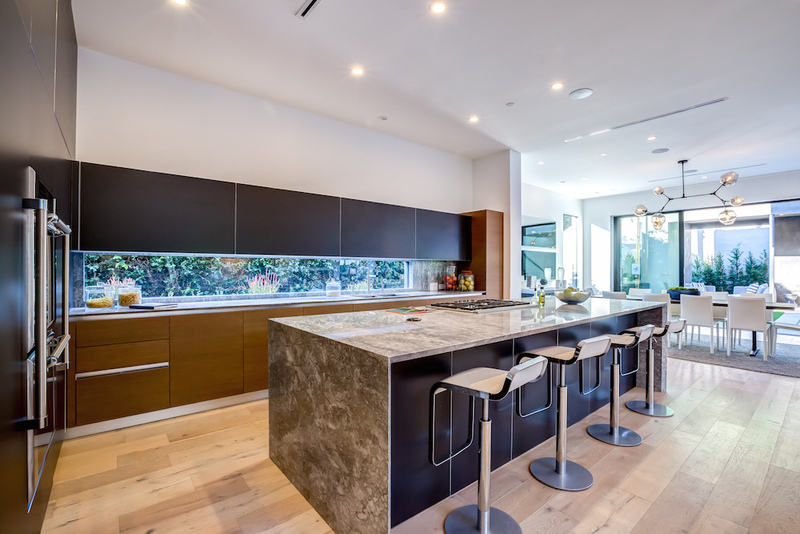 Exquisite chef’s kitchen, dramatic pool, spa, cabana & green space truly feel like an extension of the living space. Gated & hedged for entertaining & optimal privacy in this perfect smart home.